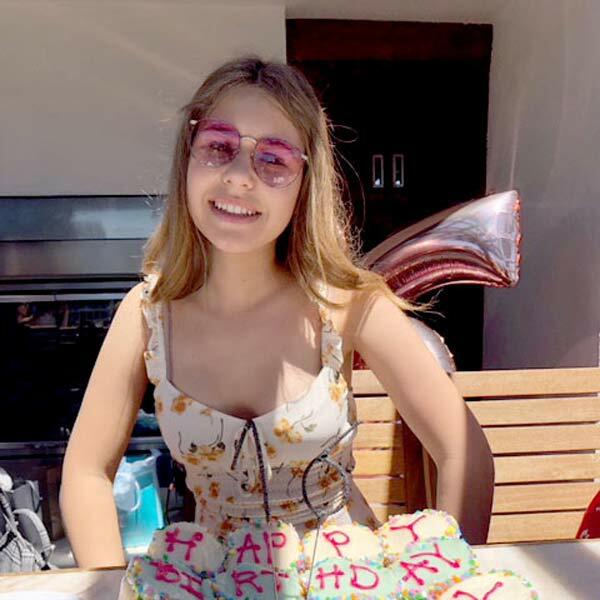 My name is Sydney and I have been volunteering with rescue animals for almost two years. I have a strong passion for helping animals in need and I am deeply committed to promoting the humane treatment of animals.  By creating the Paws for Life K9 Rescue Junior Advisory Council, I hope to involve teens in helping rescued dogs from shelters, the streets and inhumane conditions. 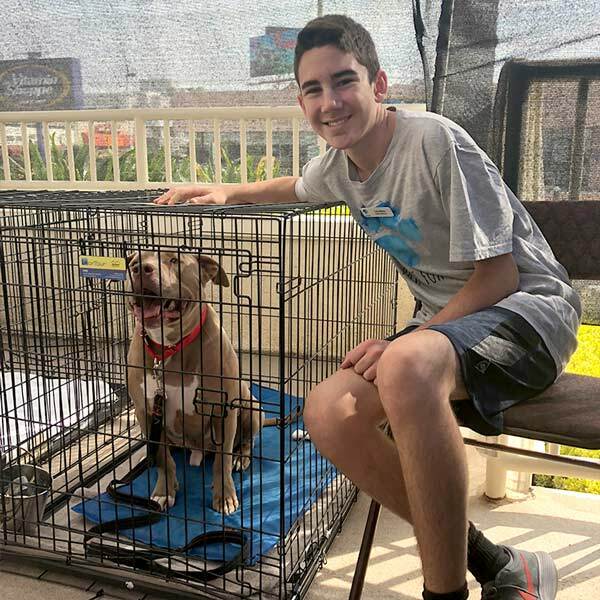 The mission of the Paws for Life Junior Advisory Council (JAC) is to raise awareness about adopting rescue dogs, especially pit bulls, spreading the knowledge about spay and neuter as well as raising funds in order to support the goals of Paws For Life. Represented by multiple schools in Los Angeles, the JAC members are encouraged to create clubs within their own schools to promote Paws For Life K9 Rescue. The JAC members will meet once a month at alternating locations. The JAC will spread awareness about events and rescuing dogs through social media platforms. They will also create Go Fund Me pages to spread around social media so people can donate to the cause globally. As we grow, the JAC will go into elementary schools and middle schools and create programs in order to educate children on why adopting dogs versus buying a dog from a breeder is so important. The JAC will also support and assist Paws for Life K9 Volunteers in organizing events such as Run for Hope and Strut your Mutt. Our goal is that the JAC will continue to grow and truly strengthen, enhance and establish what Paws for Life K9 Rescue aims to accomplish.